I first became interested in testing out Graze Boxes when my friends Cara and Milind raved about them over various social media platforms and offered up their free code to start out. 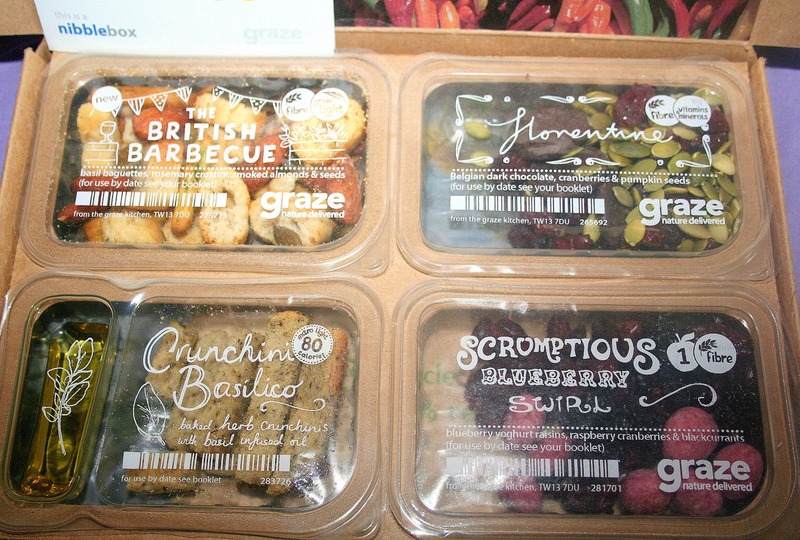 Having tried for the past few weeks to get my diet on a healthier track, swapping fried chicken for home cooked stir fry and chocolate for cranberries, I decided now was the time to take the plunge and test out the graze box for myself. Graze has 100+ healthy foods for you to choose from, being somewhat of a foody fusspot I really appreciated the concept of rating all the choices available online which can be altered at any time to suit your ever changing taste buds. 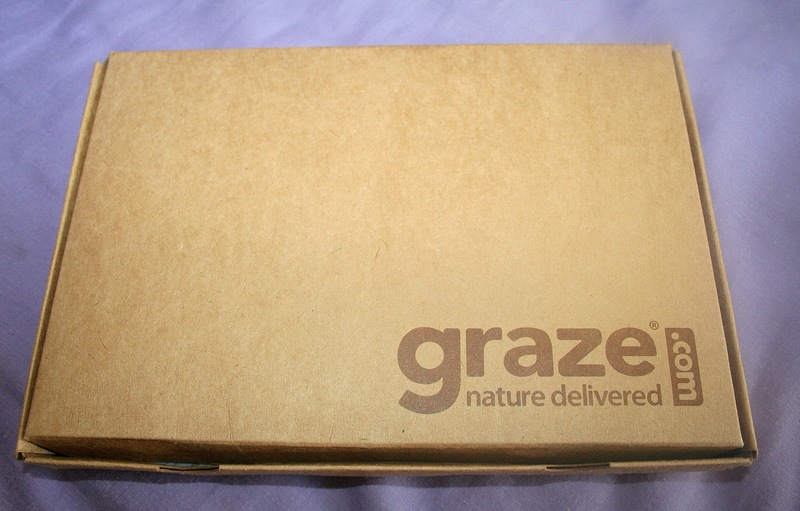 Based on your ratings Graze will then hand pick four choices to be sent delicately packaged to your front door. 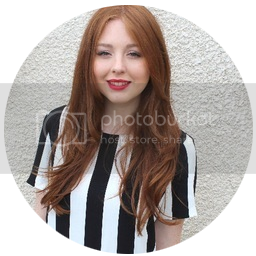 You have the option of receiving a box daily but I opted for once a week as a little midweek treat to myself and every Wednesday I eagerly await the postman to get my clutches on what nutritious treats I have in store for that day. I must admit the element of surprise is one of the very attractive qualities of Graze. This week I received four punnets sealed tight housing tasty treats that are also packed with healthy goodness, antioxidants, fibre, and vitamins vital to a healthy diet. 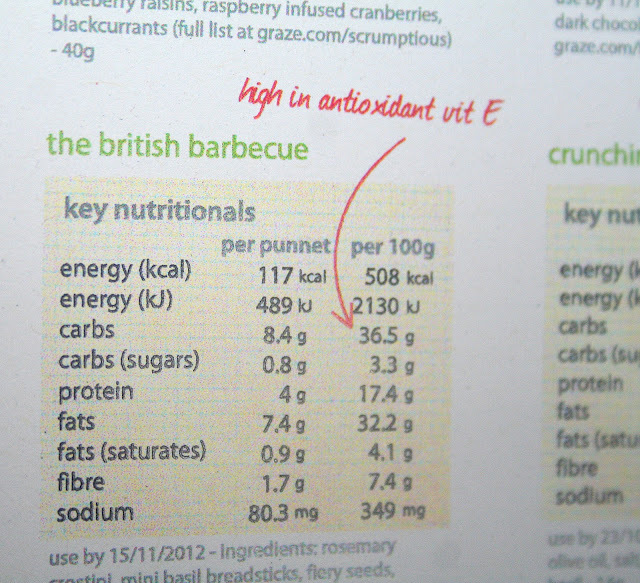 All key nutrient facts and figures are displayed clearly on a leaflet which let you know about the snacks you're receiving, what ingredients they each contain and calorie intake. 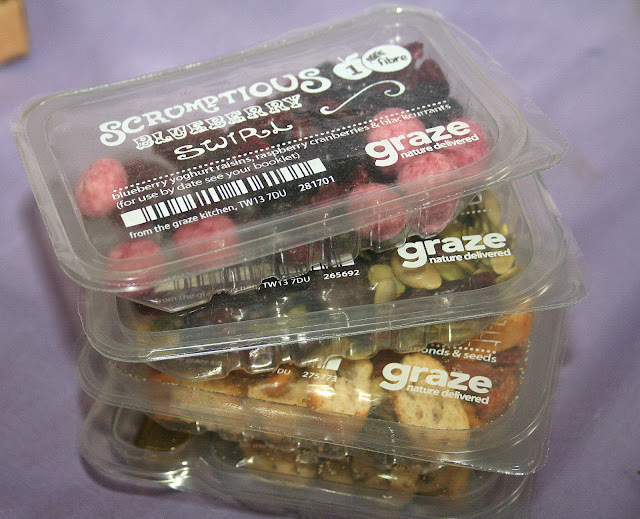 Each punnet holds a snack that I have recently highly rated and the 'Scrumptious Blueberry Swirl', which is packed tight with blueberry yoghurt raisins, raspberry cranberries & blackcurrants, was one of the items I opted for Graze to 'Send Soon' only two days ago when filling out my ratings. Overall, I cannot fault Graze Boxes, yes, I will say that £3.89 per box isn't always student budget friendly but when shopping dried fruits and nuts are always quite pricey anyway and for a person who isn't always aware of what healthy snacks I could come up with I like that Graze provides me with a range of foods I wouldn't have necessarily tried before. There are always promotions floating about such as receiving your fifth box for free that you can use as well. I'm hooked. That's all I can say really, I am SO pleased I finally tried Graze for myself because I've opened up my palette to a variety of foods I would have turned my nose up to whilst shopping. If you would like to try out Graze for yourself, use my code 'YCRZRDHD' to get your hands on your very own FREE box. Remember, you can cancel at any time so even if you just want to try it out once without having to part with any money, you can! Get Grazing, and enjoy! Have you tried Graze? Let me know if you do and what sumptuous treats you receive! http://feelgoodtime.net/what-causes-hiccups/ - Check it out!